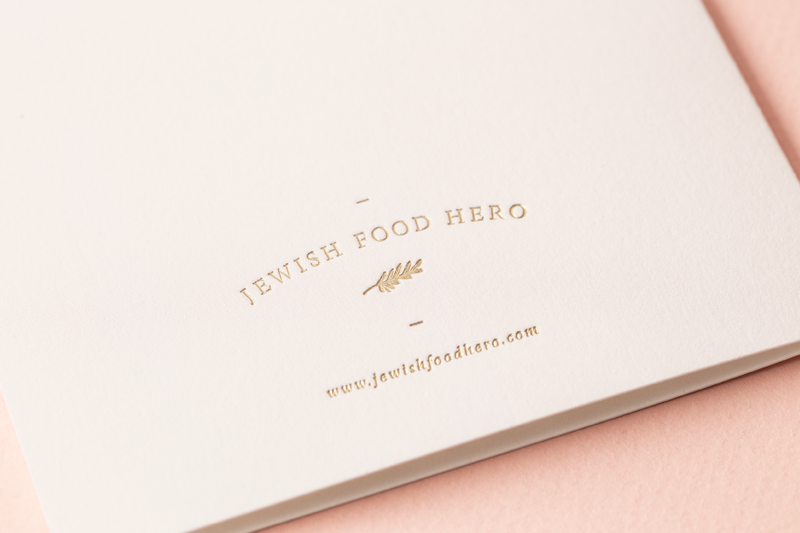 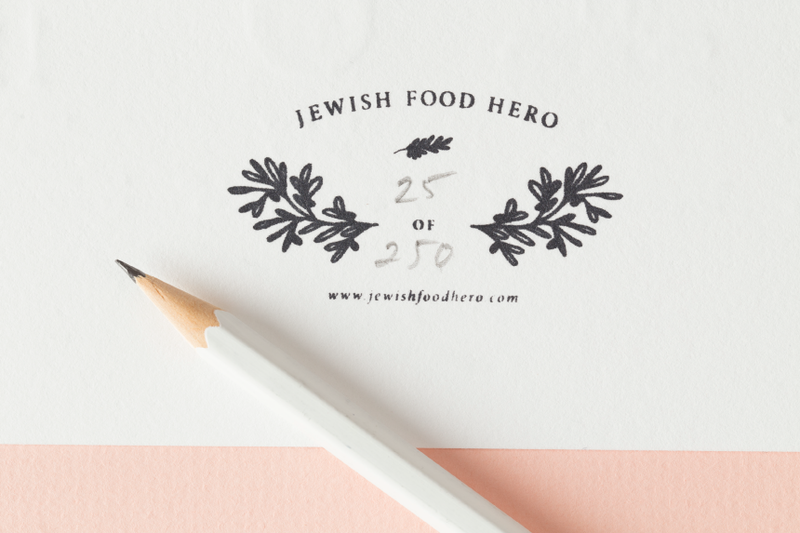 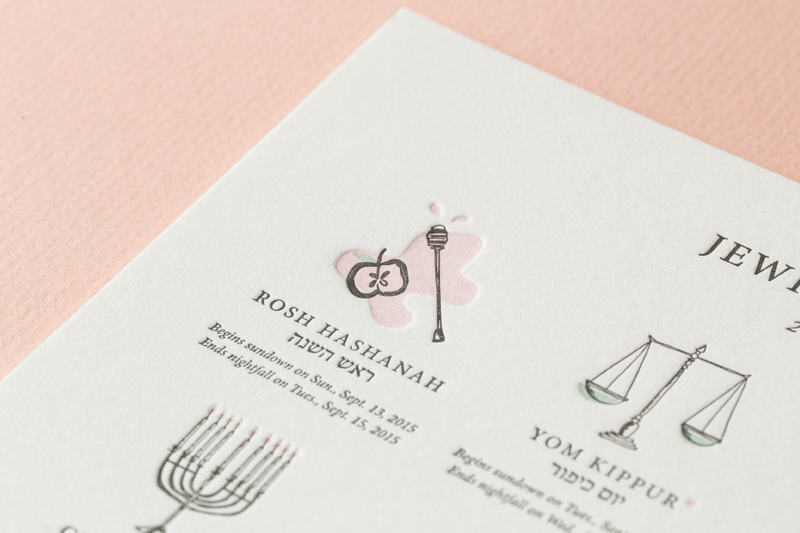 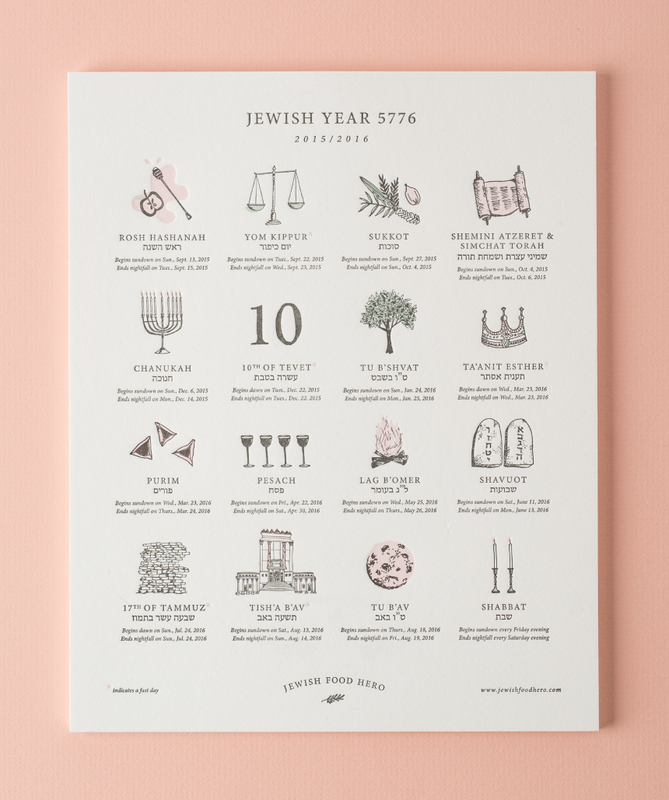 Following the successful launch of the Jewish Food Hero website, we were tasked with creating a series of paper goods to further expand the reach of the brand. 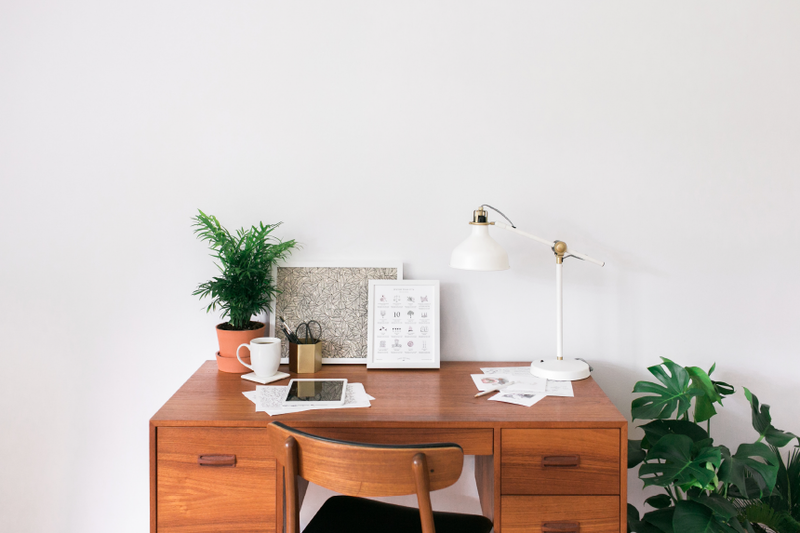 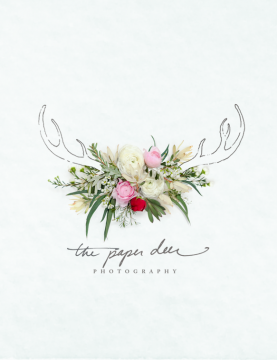 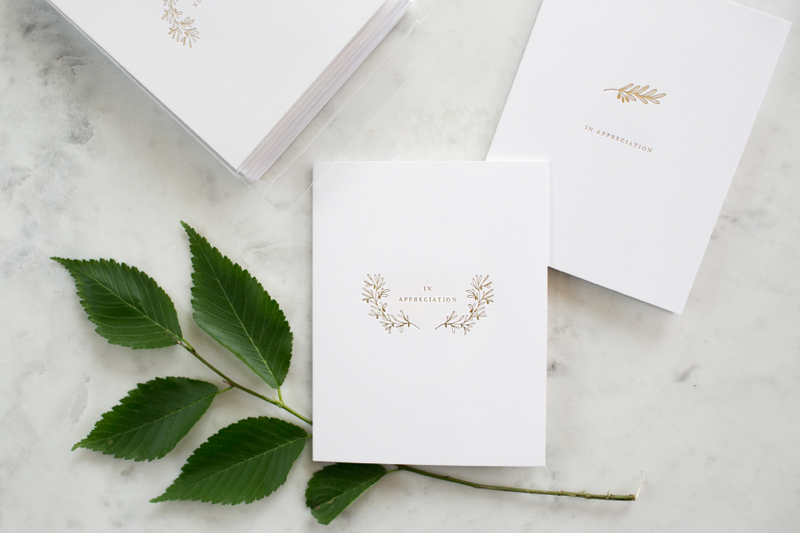 Keep it simple by creating delicate, attractive and purposeful brand materials for online purchase. 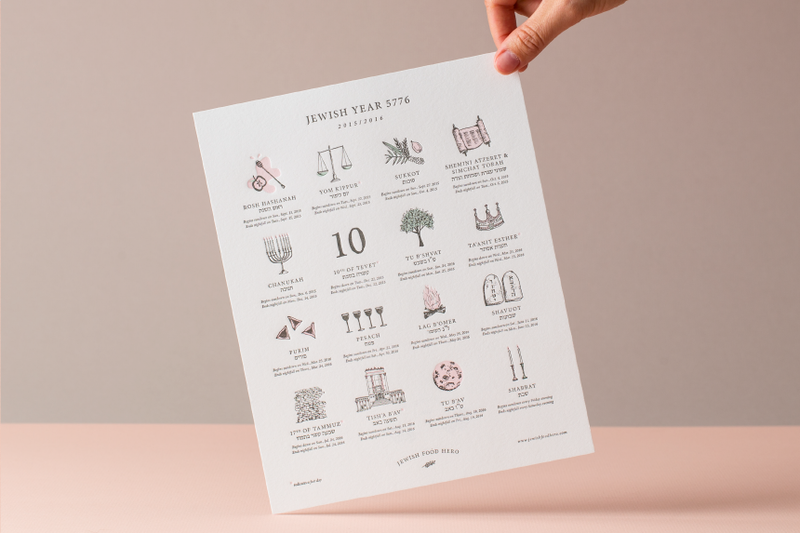 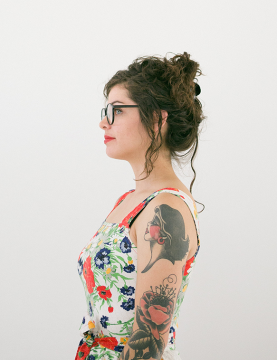 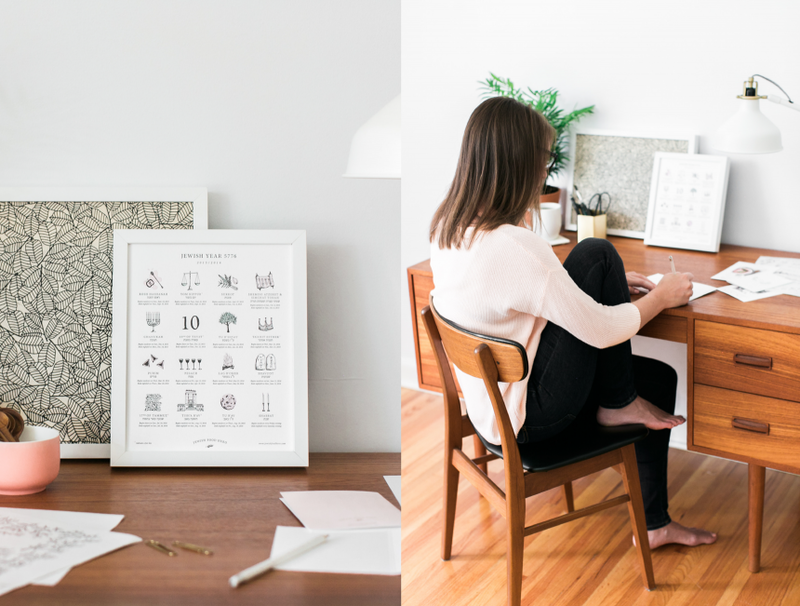 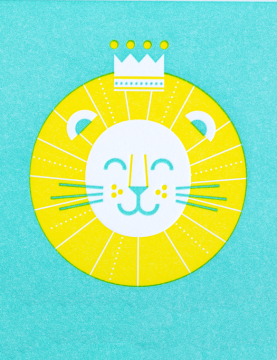 Pulling from the illustrations we developed for online use, we first created a beautiful letterpress calendar. 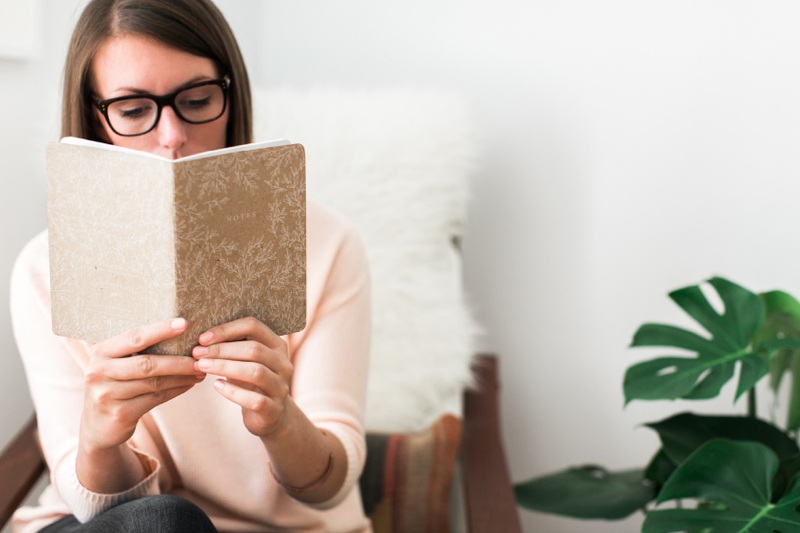 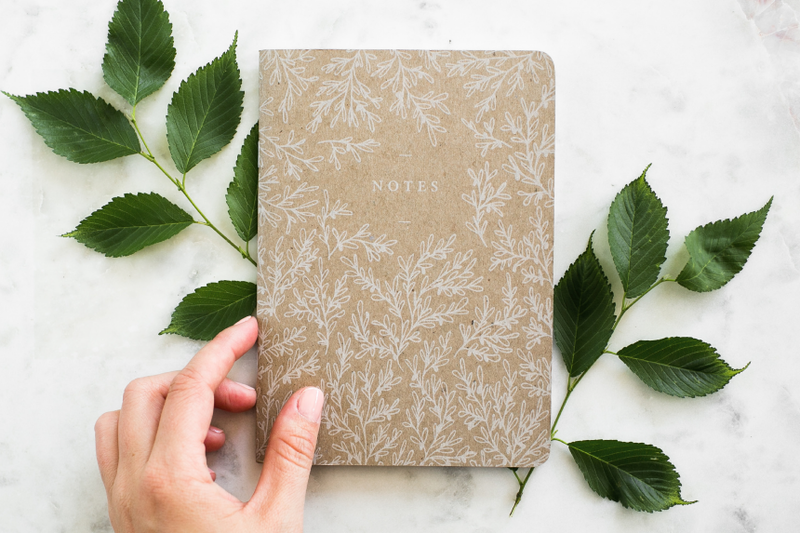 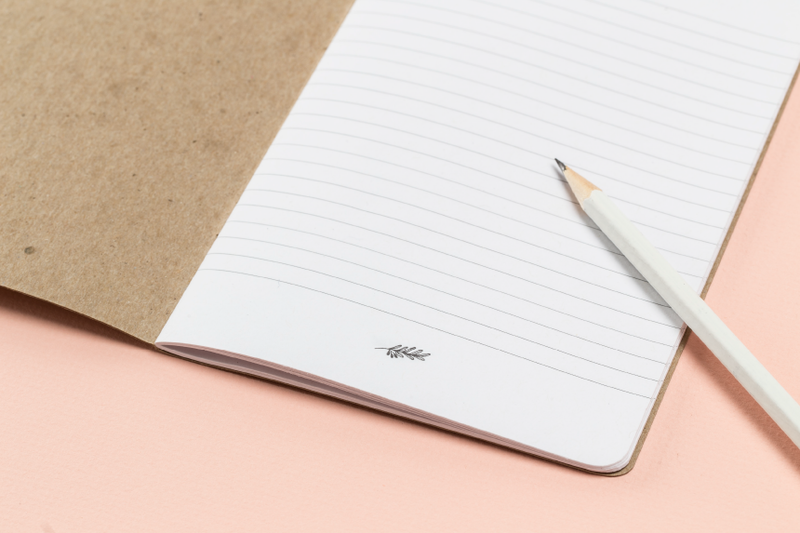 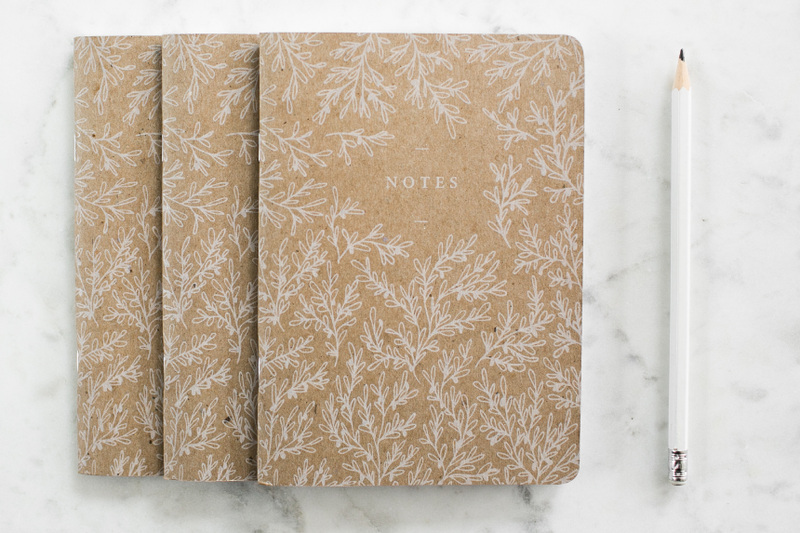 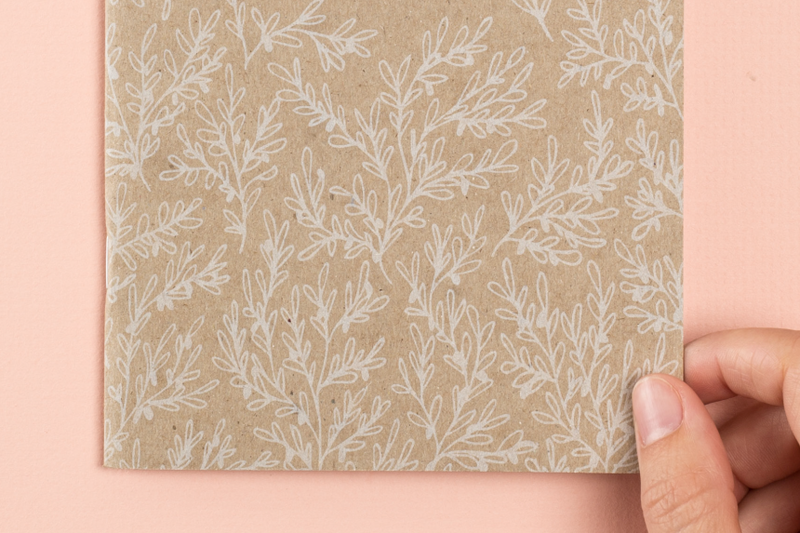 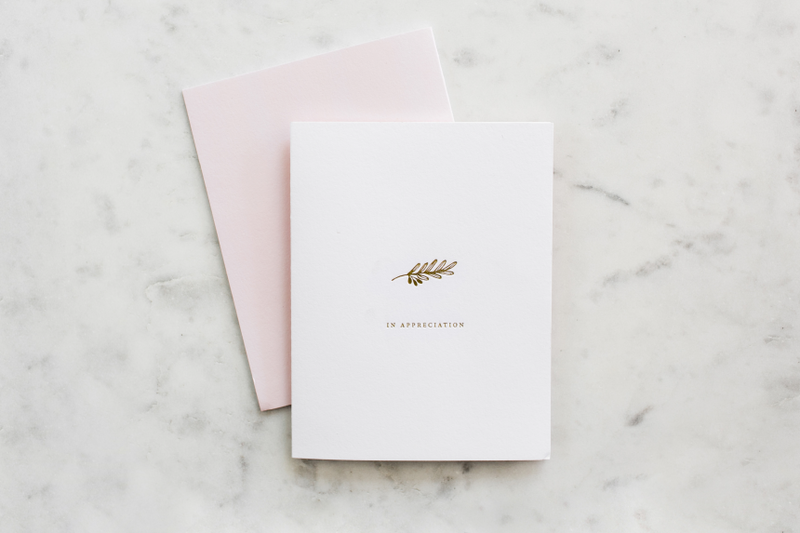 Wanting to extend the illustration style, we then conceptualized a kraft notebook, applying a more detailed rendition of foliage in opaque white ink. 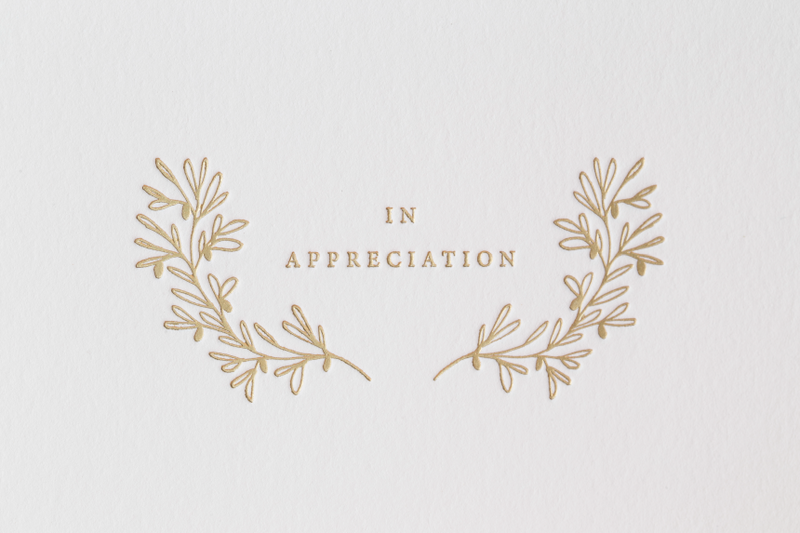 Rounding out the trio, a pair of gold foiled greeting cards.